Caramel is long-loved and never getting out of fashion. Discover the 3 power tips on how to please your consumers with caramel experiences! Caramel has long been part of various types of confectionery creations, and loved and craved by consumers that way. 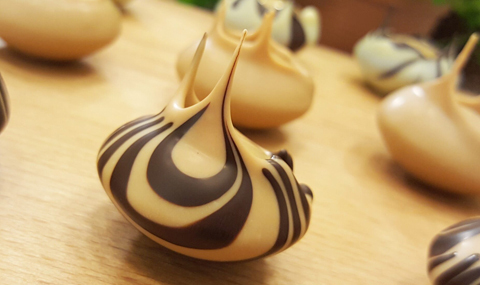 “Why caramel won’t go out of style” explores the roots of such affection, while here we will look into how to ride the caramel wave in a trendy way: discover the 3 power tips for dialing up the degree of indulgence and desirability of your confectionery assortment. You can already find similar products on the shelf! It's one of the recent chocolate inventions out there, unlocking a new exciting dimension of the chocolate & caramel long-standing friendship: caramelized white chocolate, like Caramel Doré. 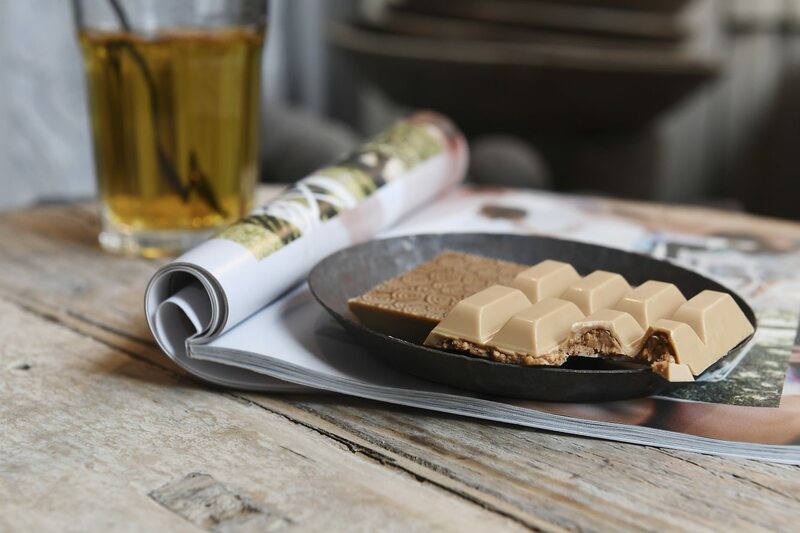 Caramel is no more an added ingredient, it’s an inherent part of the tasting experience, from the beautiful golden color to the toffee-like flavor with biscuity hints and a smoothness of a real Belgian chocolate. 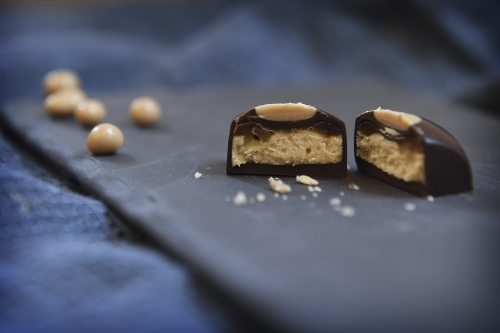 Caramel is versatile and not limited to the all-time classics of a caramel filling. Caramelized nuts, toffee, fudge, ... - the variety is endless so you can get creative and combine different dimensions of caramel in your own unique way. As we remember from ‘Premiumization today and tomorrow’, multi-sensorial experiences are one of the biggest demand drivers, so you can’t lose going down that path! Get inspired by our chef Martin Diez and his take on Symphony of Caramel with a signature ‘Volcano’ bonbon, his recent invention. He uses 5 different caramel ingredients! Find out which ones. Nice contrast between the richness of a fat-based toffee filling and the gooey texture of a classic caramel. Goes well with the intensity of a dark chocolate. Delicious crunchy caracrakine inside, elegant design outside. For a finishing touch, add some luxurious shimmer to your creation. A perfect match with caramel, a golden element will render all of your creations ultimately irresistible!